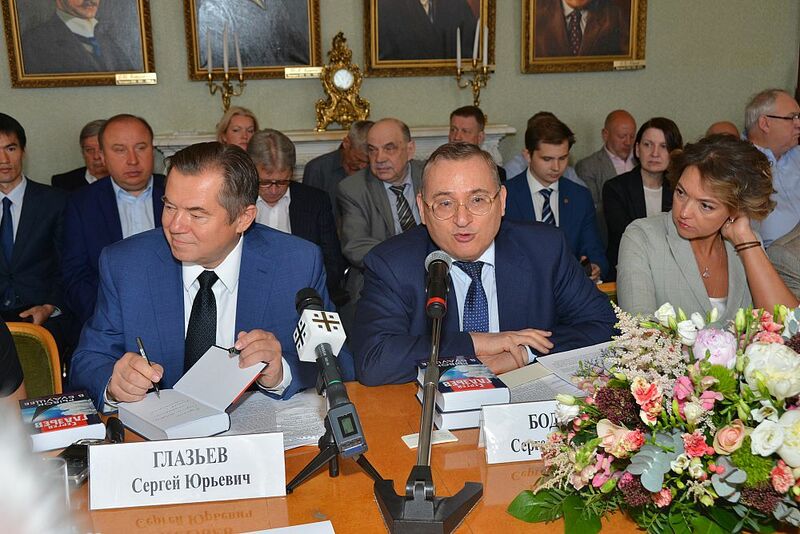 June 21, in Moscow, a presentation of a new book by the vice-president of the Free Economic Society of Russia, academician of the Russian Academy of Sciences, an adviser to the President of Russia Sergei Glazyev took place. The moderator of the event was Professor Sergei Bodrunov, president of VEO of Russia and the president of the International Union of Economists. The monograph "A Breakthrough into the Future. Russia in a New Technological and World Economic Order" is the result of many years of Sergei Glazyev’s work. It presents the scientific, journalistic and methodological works of the author on the overcoming an economic crisis, gives recommendations how to implement a "breakthrough" in the development of the Russian economy, which the President of Russia told about in his message to the Federal Assembly of the Russian Federation. More details about the monograph were told by the author, "The book is written in a mixed genre. It includes a fundamental theory that outlines the patterns of long-term economic development and applied developments associated with the use of these patterns in economic policy. It contains a number of empirical observations concerning the problems that we need to solve to bring the economy to the trajectory of rapid economic development. It also has some generalizations related to the state of economic theory, which has been in crisis for a long time," Sergei Glazyev said. In the monograph, the academician pointed out the need to form a new paradigm in economic science, which should focus not on the equilibrium of economic systems, but on the development of economic science. "Attempts to build recommendations on how to develop, about the theory of economic equilibrium lead us to move in a circle. For the third time, we are circling, trying to balance ourselves by suppressing inflation, we are not thinking about investments and scientific and technical progress. This policy results in no investment, the economy is losing competitiveness, the currency is devalued, which, in turn, gives a new inflationary shock," Sergei Glazyev said. Sergey Bodrunov highly appreciated the new monograph of academician Glazyev. "Few economists are able to express their vision of the country's economic development as clearly as Sergei Yurievich. The studies of Sergei Glazyev contain a profound analysis of the technological orders and technological development of the economy. The book summarizes the work of many years, the colossal experience of Sergei Yurievich. It is courageous, sincere, and frank. It is just a pleasure to read it! A competent and knowledgeable person is visible behind it," the VEO president shared his impressions of the book. 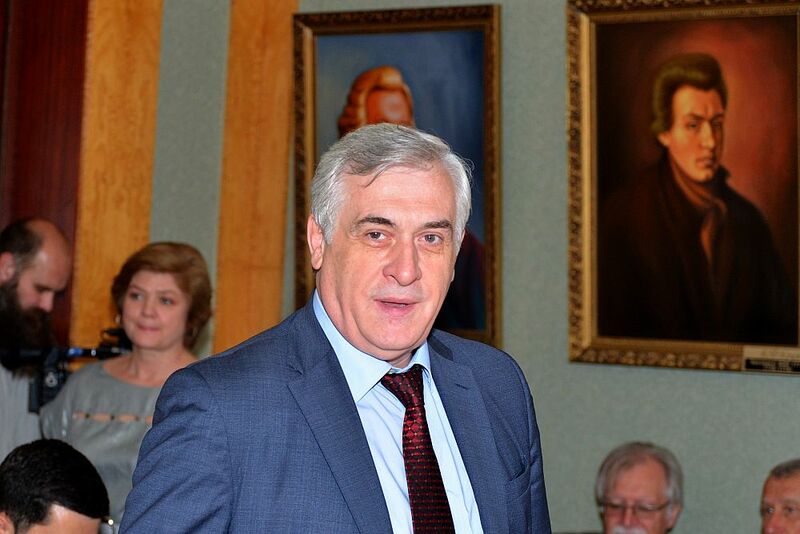 Viktor Ivanter, a member of the Senate of the VEO of Russia, noted that Sergei Glazyev was not only a successful scientist, whose name in our country was inextricably linked with the study of technological modes but also a pioneer in criticizing the reform activities that are carried out in the Russian economy. "Everything that is written in this book makes you think," the academician said. 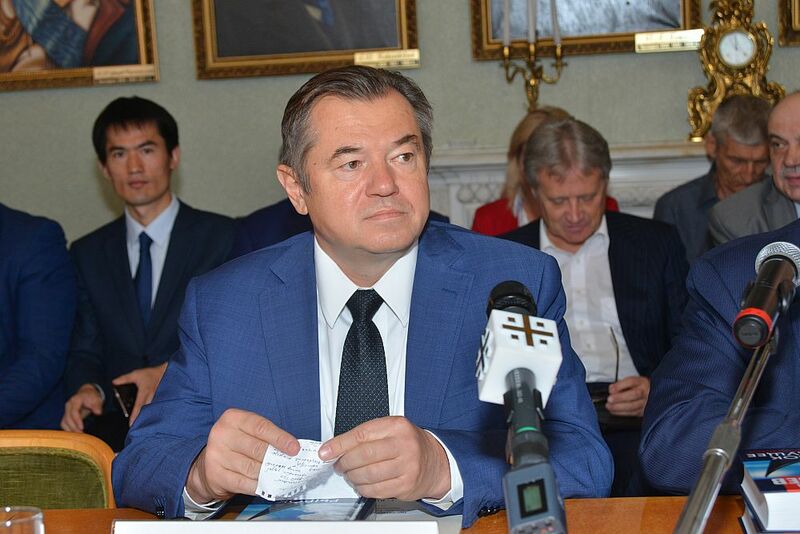 Boris Titov, Entrepreneurs Rights Commissioner for the President of Russia, also noted the perseverance, energy, and courage with which Sergei Yurievich defends his economic position. Mikhail Ershov, a member of the VEO of Russia Presidium, noted that the monograph was distinguished by "a combination of deep theoretical foundations and purely applied solutions." The professor expressed the hope that those proposals, which were set out in the book, would be accepted for implementation. Robert Nigmatulin, a member of the Board of VEO of Russia, expressed confidence that the book would have "an outstanding significance for the development of our economic thought," and expressed gratitude to the author for his defending "the most correct and progressive ideas about the development of our country." 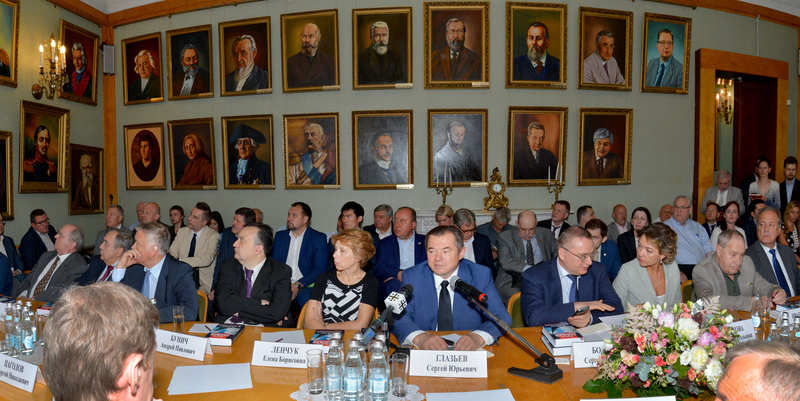 Sergei Bodrunov noted that Sergey Glazyev’s book touched many topics that were repeatedly raised at expert sessions and conferences organized by the VEO of Russia. "It is nice that the ideas and proposals expressed during these discussions, one way or another, were reflected in his book," the president of VEO of Russia summed up. At the end of the event, Sergei Bodrunov expressed the hope that the monograph, this "courageous, honest and profound fundamental analysis", would become a reference book for those who were currently engaged in real economy.